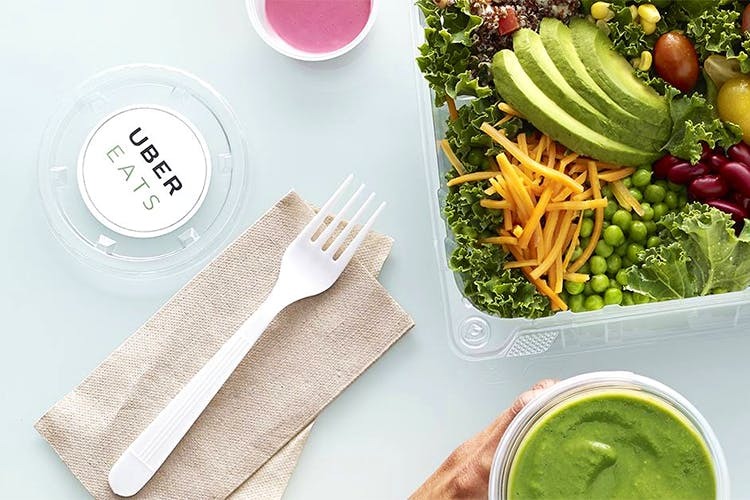 A food delivery app powered by Uber, UberEATS is basically the answer to all our prayers. Now you can get your favourite food delivered to you, when and where you want it. For all those times you’re staring at your computer screen thinking about Nutella pancakes, or looking forward to that perfectly made steak, you needn’t worry any longer. An on-demand food delivery app, UberEATS will get you your favourite food from the restaurant of your choice to your desired location. How does it work? That’s simple: Uber will partner with local restaurants to make this app as big a success as it is in 58 other cities across the globe. To be honest, we can’t wait to start using UberEATS. How cool would it be to have what you want, when you want it, or even better, just on the go? !